The 2014 Phoenix Flies started a few days ago and I and this year I'm mixing it up. Phoenix Flies is a program from the Atlanta Preservation Center...a program that I'm grateful for. This year there are more than 230 events at nearly 100 venues all over Atlanta. Most of those events are tours and all of them are free! Some require reservations, so be sure to double-check before you head to your event. 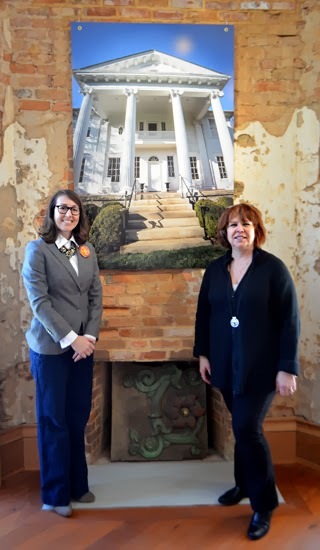 I do plan to go on several tours throughout Phoenix Flies—which runs through Sunday, March 23—but my first 2014 event was a photography class presented by Easements Atlanta at the LP Grant Mansion, which is also Atlanta Preservation Center headquarters, in Grant Park. Introducing the class was Angela Threadgill, Executive Director, Easements Atlanta, Inc. The class, Architecture Through the Lens, was just as the name suggests...about photographing architecture. The instructor, Judith Pishnery, is a professional photographer—Pisconeri Studio—and a SCAD-Atlanta professor. And she was amazing! I imagine her students love her. She's energetic, loves to laugh, and is incredibly talented. The current photo exhibit at the Atlanta Preservation Center is all her work. For the show, Judith shot [correction] nearly 3,000 images and Easements Atlanta received 500 of those...that's a LOT of post-production! Although, Judith prefers optimum timing the shot, reducing required editing, and doing most of her editing in-camera. The 40 buildings in the project were shot January-May 2013. She shared a lot more! And actually, Judith was very generous with her time. Immediately following her presentation, she gave us an extra half hour of Q&A. So, you have nearly two weeks to get in all the tours and other Phoenix Flies tours you want, and may I recommend the tour of the LP Grant Mansion. I did that tour last year and think you'll be amazed at what you learn about this historic home. This year I'm planning on touring Rhodes Hall (another historic home that I love! 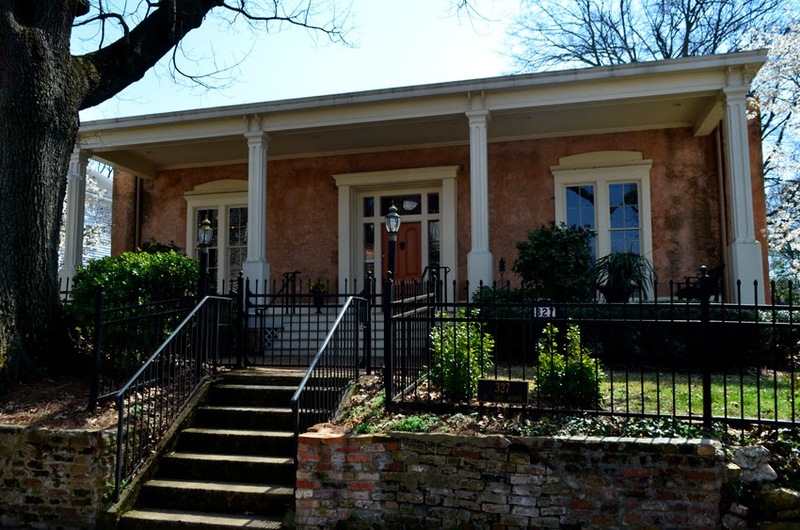 ), Hammonds House Guided Tour; Center for Puppetry Arts Behind the Scenes Tour; Westview Cemetery Tour; The Temple; Callanwolde Fine Arts Center, and go on the Piedmont Park History Tour (something I've been wanting to do for years!). If you see me out and about, please say "Hello"!